If you liked Gone Girl, you will like these summer picks. All are fast-paced novels, with more twists and turns than State Route 1 down the coast in California. If you were not a fan of Gone Girl, with an unreliable narrator, you probably will not like most of these. 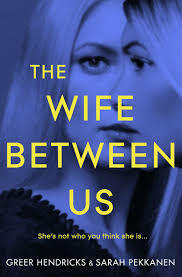 So, my favorite is The Wife Between Us by Greer Hendricks and Sarah Pekkanen. Yes, it’s confusing with the narrators, but stick with it for the multiple surprises at the end. I guarantee you will not figure out the ending! 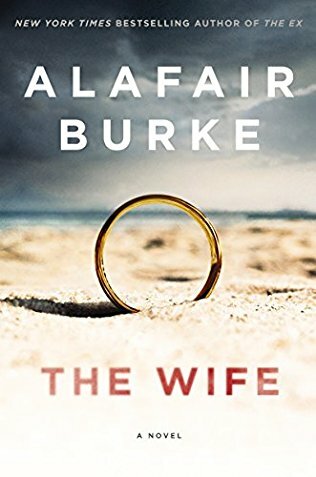 Another psychological thriller is The Wife by Alafair Burke. Again, another marriage mistake. Who is the con artist? It will keep you flipping the pages. 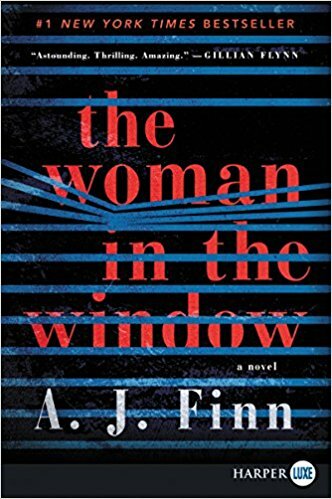 Then, there is the Woman in the Window by A.J. Finn. It reminds me of the Hitchcock classic movie, Rear Window. Yes, someone sees a murder being committed. Finally, there is The President is Missing. How can you go wrong with the dynamic duo of James Patterson and Bill Clinton? Forget the politics and read a thriller! What are your beach reads this summer?